Sharp Oven R-94AO - 42L Microwave Oven With Grill is an essential kitchen appliance that will deliver outstanding performance. It has 900 watts of microwave power that ensures your food cooks quickly and evenly. The microwave oven with grill has a grill power of 1100W which will ensure that your food is well grilled. This oven can be easily operated by any member of your family. This will come in handy if you need to simmer your food first before using intense heat. This oven is efficient and gives great performance. It will save you loads of time on cooking; it is the perfect appliance if you have a very busy schedule that doesn't allow much time to prepare hot meals for your family. You can have food prepared and stored in the refrigerator; then when you want to eat your meal; all you need do is to put them in the microwave for a hot and delicious meal. Using this microwave oven & this is really good! 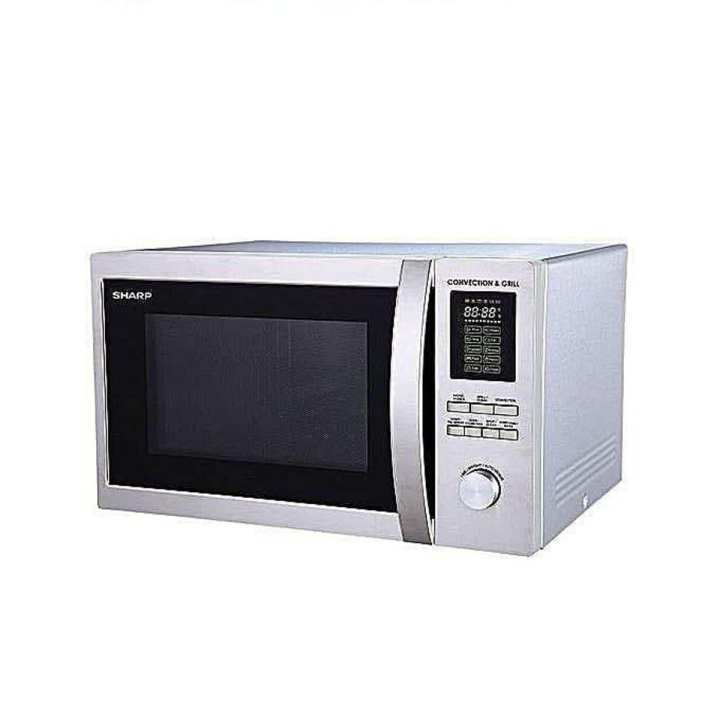 My experience of using this microwave is so far good till now! So yes it's a must buy one! কি কি রান্না করা যায়? Sir, This is Daraz e-commerce site, We can't contact directly. Please contact with customer care of Daraz. what's your contact number for EMI order?